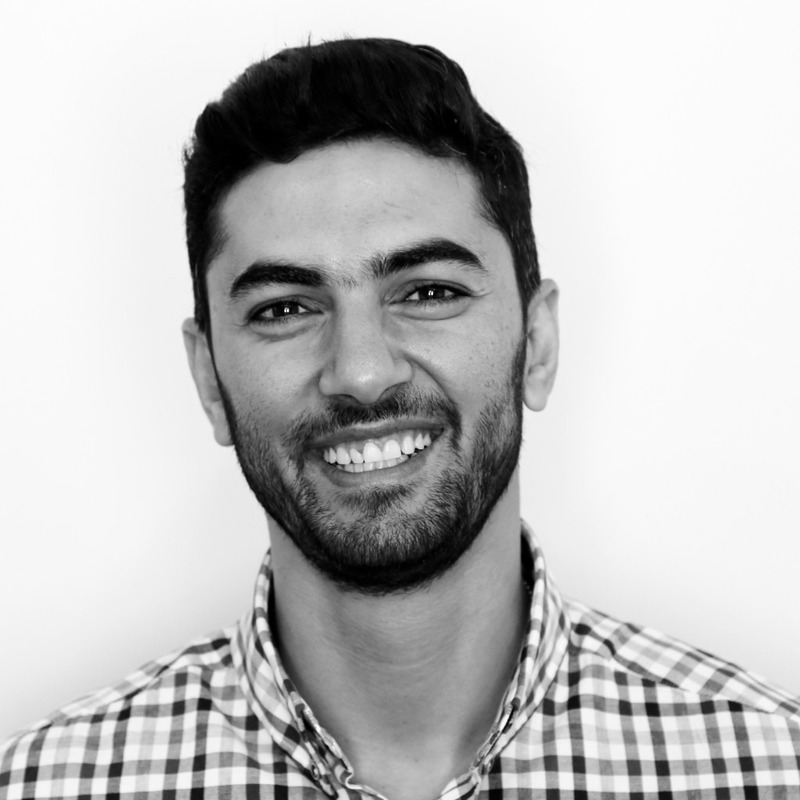 Tamer is a Senior Programmes Officer of the Youth RESOLVE Programme at Generations For Peace. His role is to lead the daily management of Generations For Peace programmes in Jordan and to mentor the programmes coordinators and lead volunteers in programme design. He also supports the senior programmes officer in building relationships with donors and partners. Tamer holds a Master of Arts in Marketing and Advertising from University of Derby (United Kingdom) as well as a Bachelor of Arts in Marketing from University of Jordan. He is also a certified social media specialist. Prior to joining Generations For Peace in 2016, Tamer worked at the Jordanian Hashemite Fund for Human Development (JOHUD), where he supported youth in community development centres across the country. In addition to his professional and academic development, Thamer is an award-winning swimmer and has also obtained his scuba diving license. He is currently completing an advanced course in horse riding.